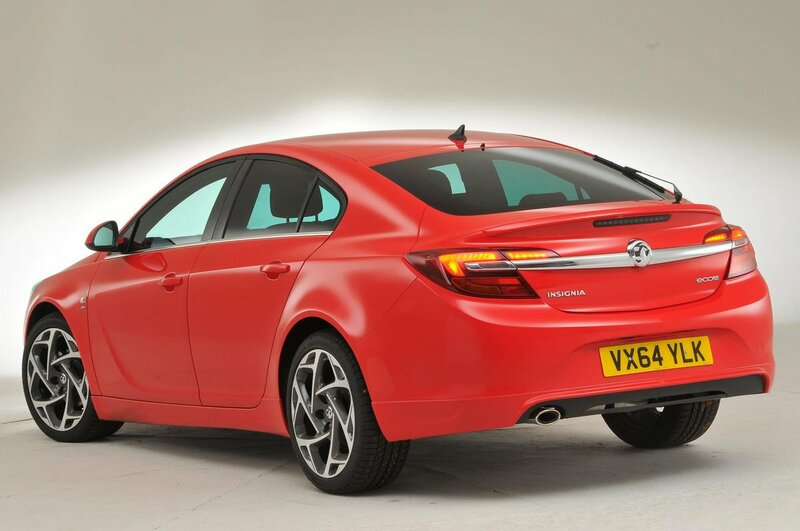 Vauxhall Insignia Running Costs, MPG, Economy, Reliability, Safety | What Car? 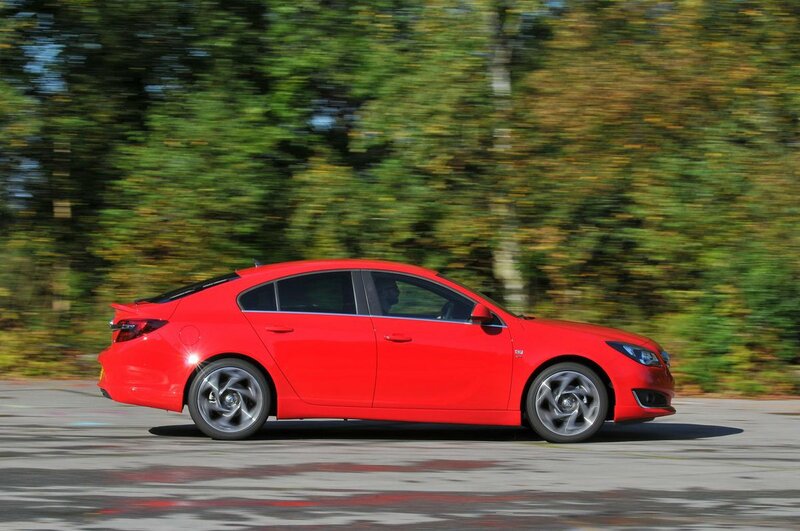 The Ecoflex diesel editions of the Insignia have some of the lowest CO2 emissions in the class, which makes them appealingly cheap to run as company cars. 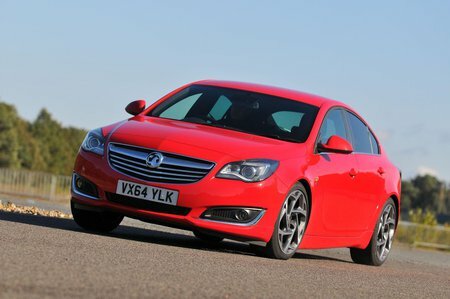 Competitive pricing and several neatly judged trim levels help with this, too; one of the reasons there are so many versions of the Insignia is that Vauxhall knows that many company car choosers aren’t allowed to add options, so it has created bespoke models with the most commonly requested features. 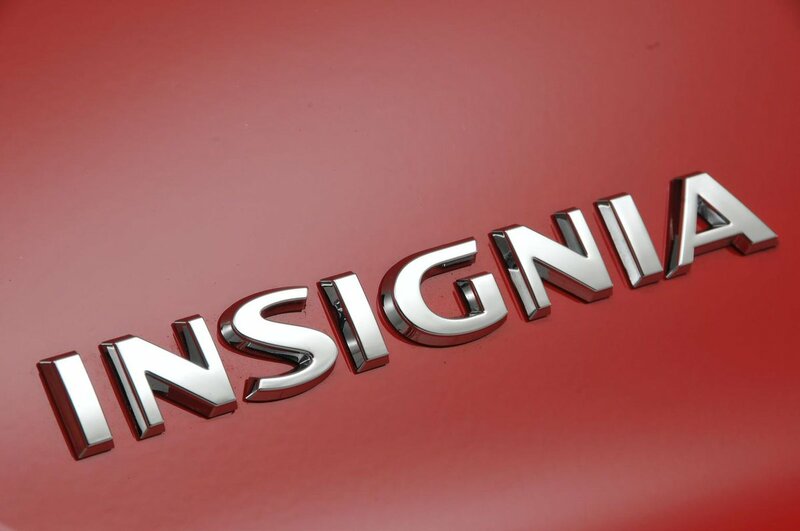 The Insignia doesn’t hold its value particularly well, but that needn’t put off private buyers – as long as you remember to negotiate a hefty discount on the car when you buy it. Service intervals are generous at every year or 20,000 miles, whichever comes sooner. The Insignia’s model line-up is downright confusing, with dozens of combinations of engine and trim level. However, the good news is that you can filter out most of the options and focus on a couple of editions, because every Insignia gets a fair amount of equipment as standard. 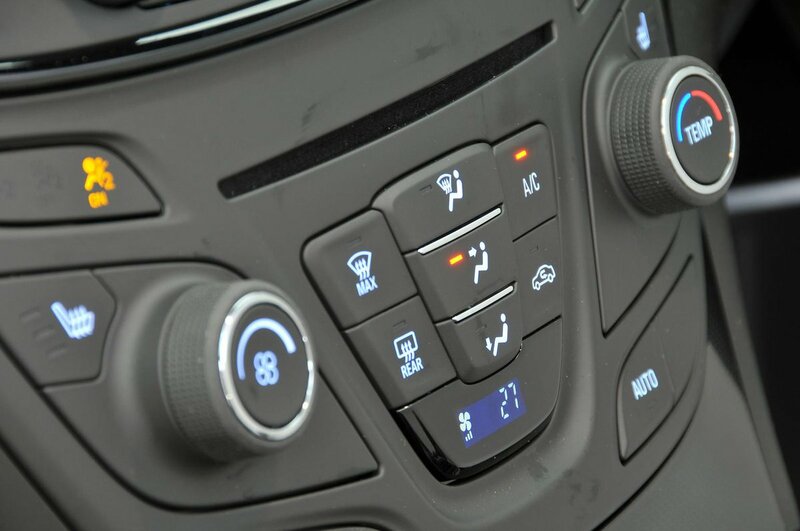 We’d look towards the cheapest edition, Design, which still manages to offer climate and cruise controls, a DAB radio, Bluetooth and USB connectivity as standard. If you want more than that then you should consider Tech Line; it adds satellite navigation plus automatic lights and wipers, and a few other useful toys for a relatively modest hike in price. Despite having been around for a few years, the Insignia still managed to get only an average reliability score in our most recent customer satisfaction survey. Its results were above those of the VW Passat and Ford Mondeo, although both those cars have been replaced since then. Vauxhall scored slightly better as an overall brand in the same survey, finishing just behind Volvo and Mazda, but ahead of Nissan, Renault and Toyota. Warranty cover is average at three years/60,000 miles, although extended warranties are available that will cover your Insignia for up to 100,000 miles. Every Insignia comes with six airbags and stability control as standard, but this is really the minimum that you expect in a large family car these days. It’s disappointing, too, that you don’t get a driver’s knee airbag or rear side airbags. An optional pack includes a system that’ll warn you if your Insignia starts to drift out of its lane, plus rear traffic alert that watches for approaching vehicles as you reverse out of a parking space. 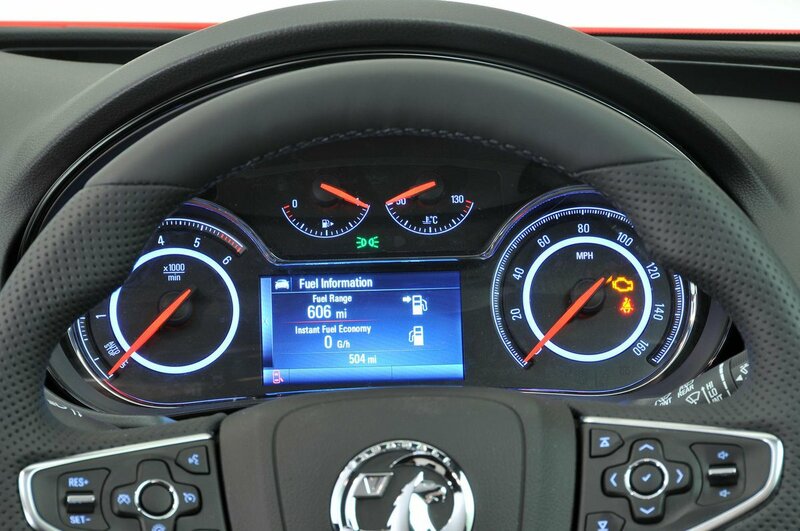 Adaptive cruise control, which includes automatic emergency braking, is another option. The Insignia is not a new car, and it went through Euro NCAP’s crash test as long ago as 2009. It received the maximum five stars in that incarnation of the test, scoring a strong 94% for adult occupant protection, 79% for child occupant protection but just 40% in the pedestrian impact test. Security experts Thatcham awarded the Insignia five out of five for resisting drive-away theft, and four out of five for resisting forced entry.